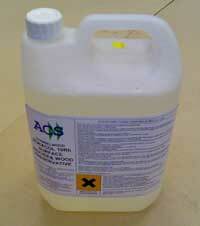 A two product range of 5% and 20% active clear Gels in three pot sizes. 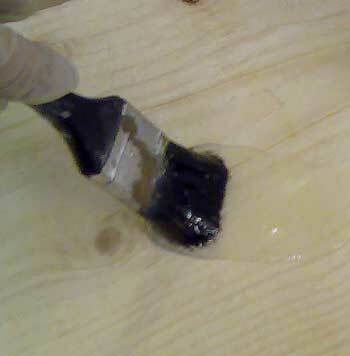 The glycol content makes Boron Ultra Gel ideal for end grain and bearing area treatment of wooden beams and joists. 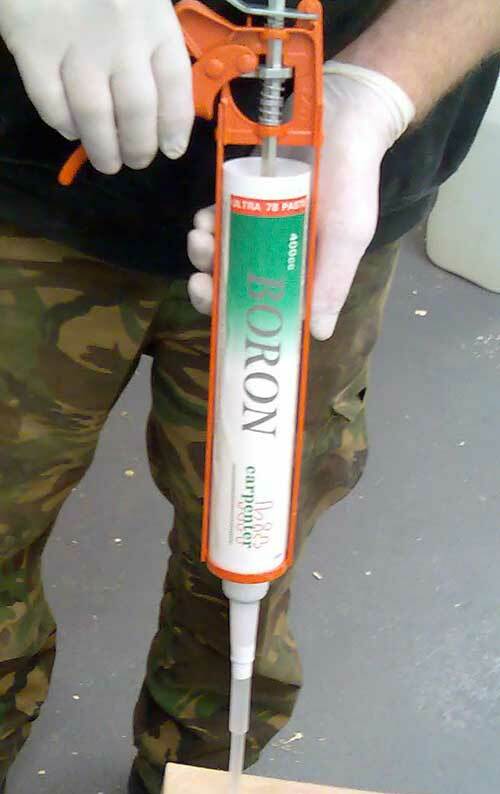 Boron Gel is also useful for medium to heavy active infestations of insect attack in wood and treatment of new timbers for use in vulnerable and damp areas (e.g. skirting boards). 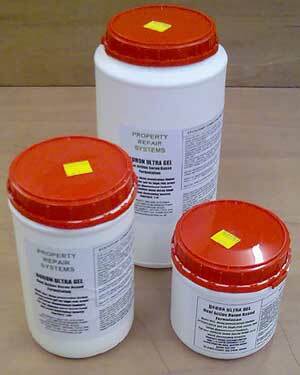 Boron Ultra Gel in three sizes - 500cc, 1 litre and 2 litres - no odour, easy to brush. Unique Boron Pastes in 5% and 40% blends of technical grade glycols. These Boron Pastes can be injected into timber, and they will spread inside the wood even at low moisture content levels. They are easy to apply with a standard skeleton gun and more effective to use because of the higher available level of active Boron content, which means that you can use smaller diameter (8mm, rather than 10mm) drill holes. These are Boron based, using the same active ingredient, but with technical grade glycols in liquid form and they are called Boracols. The Boracol liquids are available in 5%, 10% and 20% forms, for use where water alone, as the carrier, is considered insufficiently penetrating or possibly damaging - for example, in treating Yacht Decks, expensive hardwood flooring or skirting boards or in situations where water could be a hazard - say inside an Electrical Generator Room or a Telephone Exchange. The most popular example is Boracol 10RH, which has been specified by a major Yacht Manufacturer, Hallberg Rassey, for many years as the best way of preserving its expensive Teak Decks. 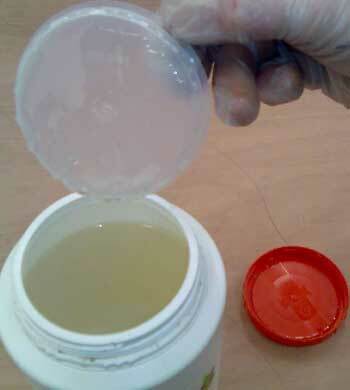 Boracol 10RH - for mold, slime and rot. We offer a printed Certificate of Boron Glycol Product Guarantee for individual properties, should you require one for your Bank, Building Society or house purchaser. See our Technical Information page for Product Safety Information. The Boron Glycols are fully Licensed by the HSE and are not required to carry any hazard warning labels, other than regarding the ingestion of Boron by eating for pregnancy women..